while minimizing trauma and maximizing prosecution. 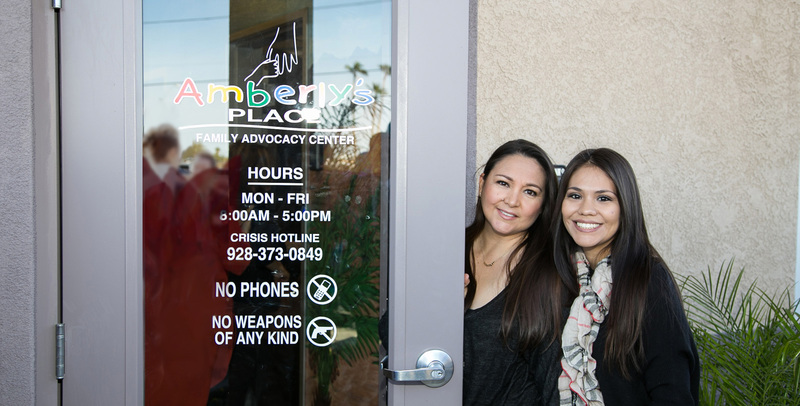 Amberly's Place houses professionals who are specially trained in dealing with victims of child abuse (both physical and sexual), domestic violence, sexual assault and elder abuse. This special training helps to reduce the trauma to the victim. 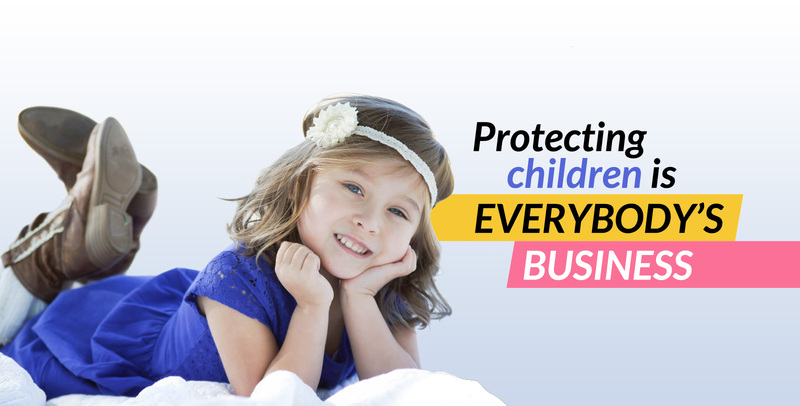 We accomplish this by promoting a working atmosphere of mutual respect and open communication between the professionals providing the services. 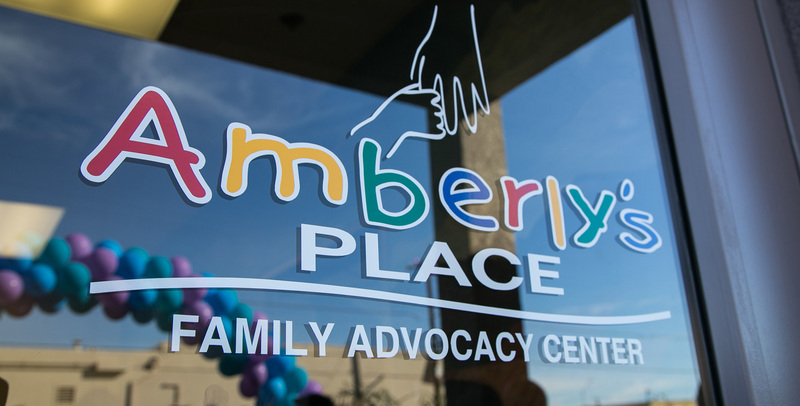 Referrals to Amberly's Place come from community service providers, Department of Child Safety, law enforcement and individuals who wish to self report. 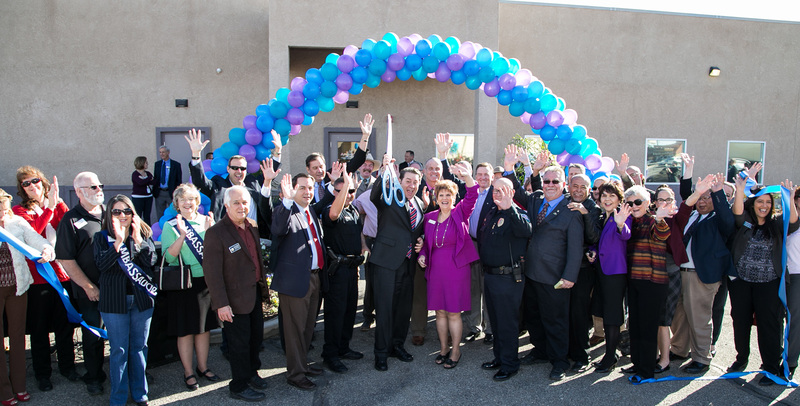 Last year in Yuma County 2,200 victims stepped through our door and began a journey to becoming a survivor. These are victims of: Child Abuse, Domestic Violence, Elder Abuse, Sexual Assault, and stalking. These are not just meaningless statistics. Each one represents a son, a daughter, a loving mother, a caring father, a sister, a brother, a kind neighbor, a dear friend, a colleague. Let your new year's resolution have meaning, let your journey have a lasting impact. Pledge $10 a month for 2018 and be a voice for those in need. See this year's resolution through; let them know they don't stand alone. Benefit the entire community. Keep YOUR tax dollars local! The number and the needs of the less fortunate in Yuma Arizona have never been greater. You can help. You can give & receive. Couples who file jointly can reduce their state taxes by up to $800; individuals or head of household filers can claim a tax credit of up to $400. If you donate to a qualifying charitable organization in Arizona by Dec. 31, you can claim a tax credit for 2018 that reduces dollar for dollar what you pay in state income tax. The money you would otherwise pay in taxes can benefit your community through the organizations that you choose! Donate to an organization that serves the working poor. Recent state law changes mean you no longer need to itemize your state return to claim this credit. 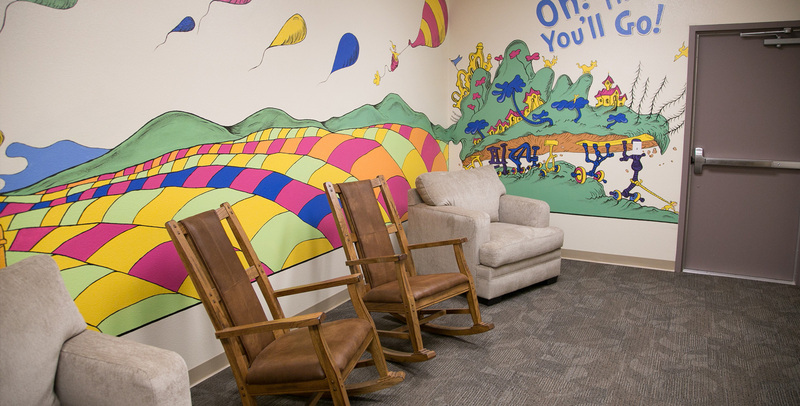 The Arizona Charitable Tax Credit is in addition to and completely separate from the Private School Tuition and Public School Activity tax credits. You may participate in any or all three if you choose. If you have no Arizona tax liability for the current year, you may carry the tax credit forward for up to five years. Your donation may also be claimed as a charitable deduction on your federal income tax.